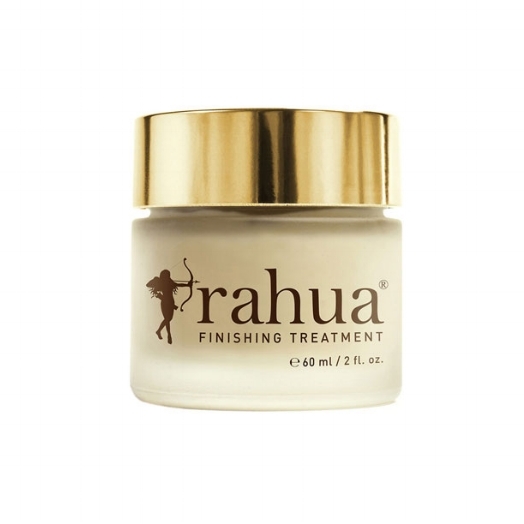 Formulated with the Rahua nut, handpicked by Amazonian tribes, the superfine molecules penetrate the hair's cortex. Here it repairs from the inside out, restoring shine, colour depth and strength to damaged hair without weighing it down. 100% Natural, gluten-free. Certified organic by USDA.